Located at a distance of about 7 km and 45 minutes walk away from the Summer Hill Chowk of Shimla, the site attracts most of the tourists that visit Shimla round the year. 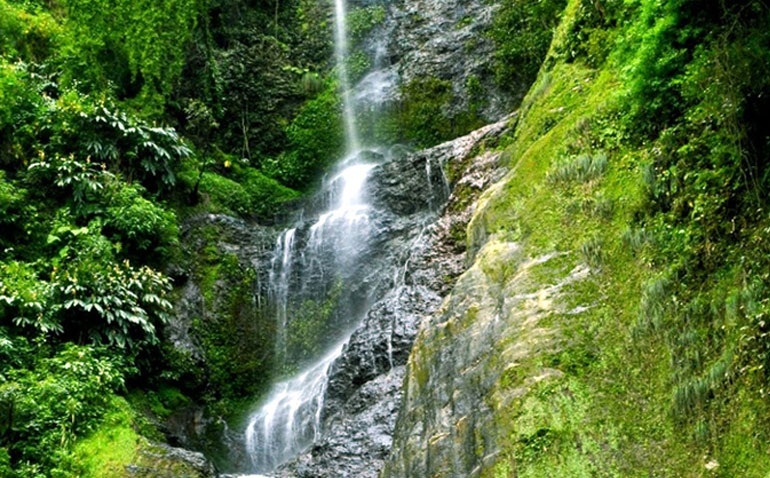 Nestled in the dense woods, the beautiful Chadwick Falls flow from a breath-taking height of 1586 meters. The surrounding environment of thick forests, pine and deodar trees makes the place look all the more exotic, and adds beauty and serenity to the Chadwick Falls.